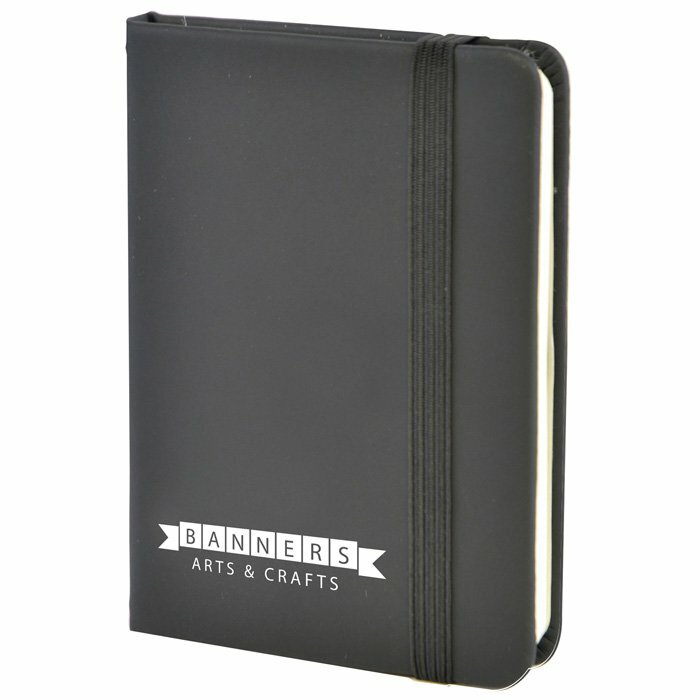 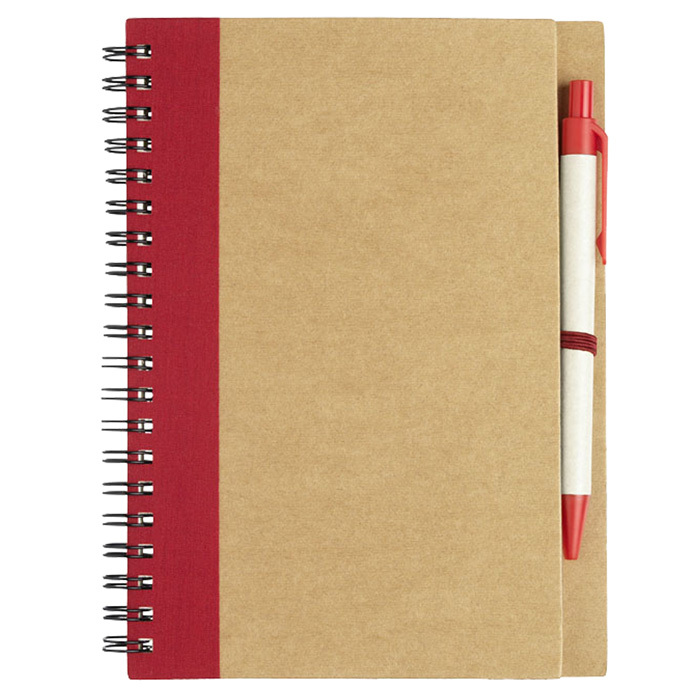 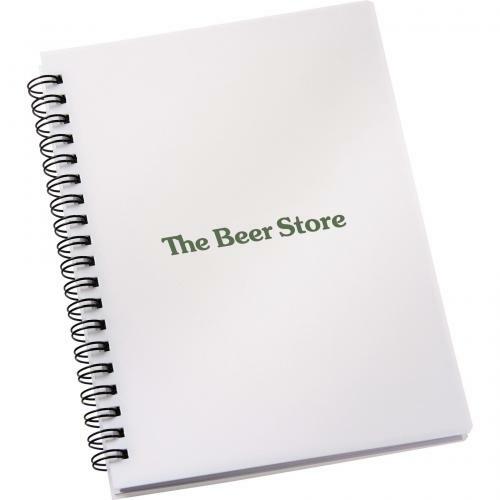 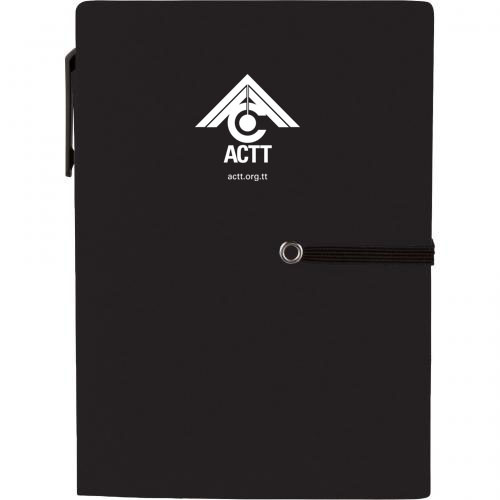 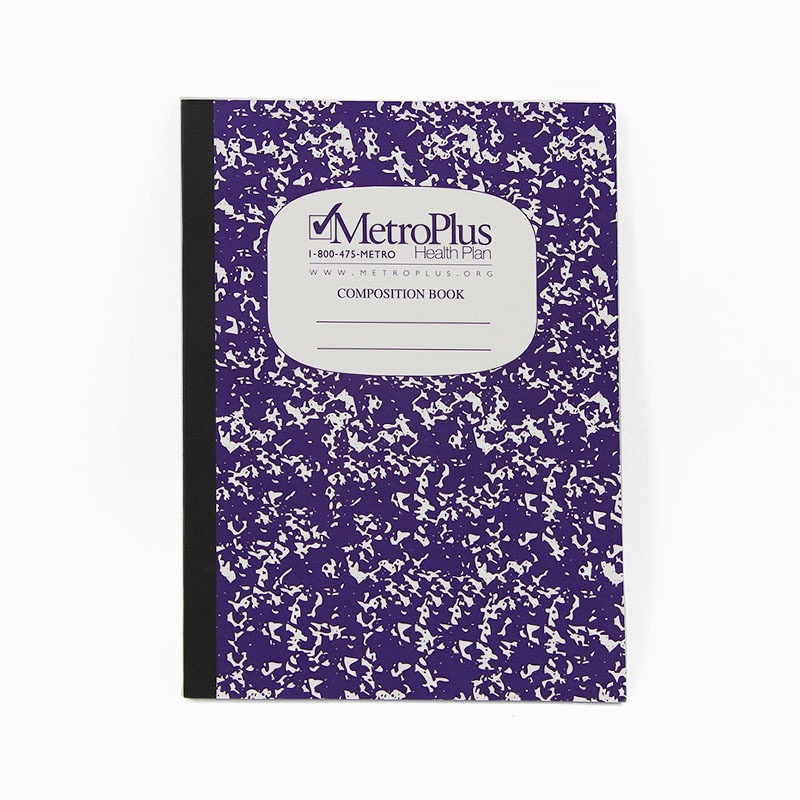 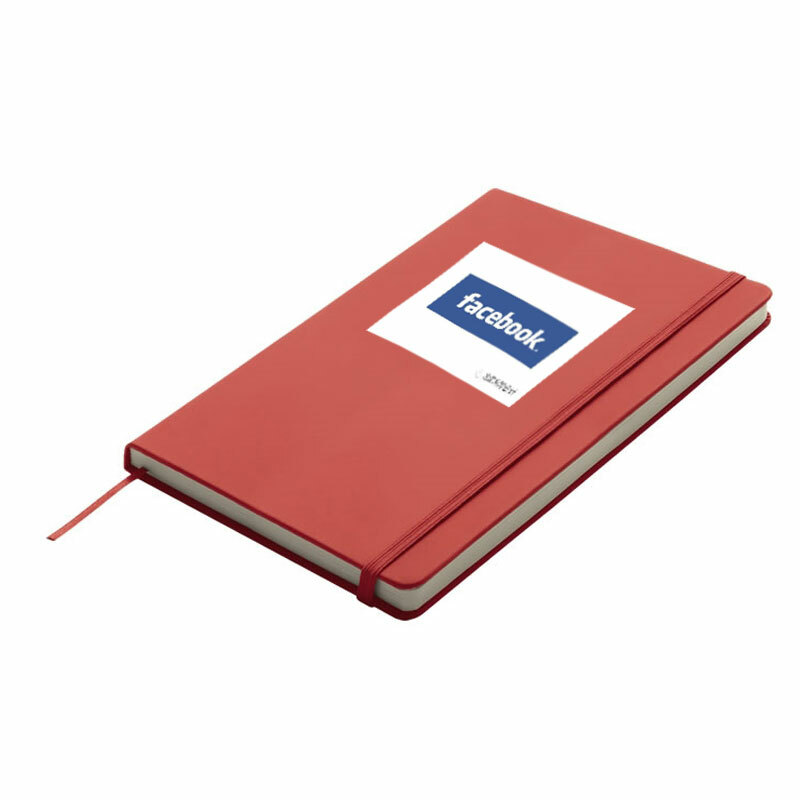 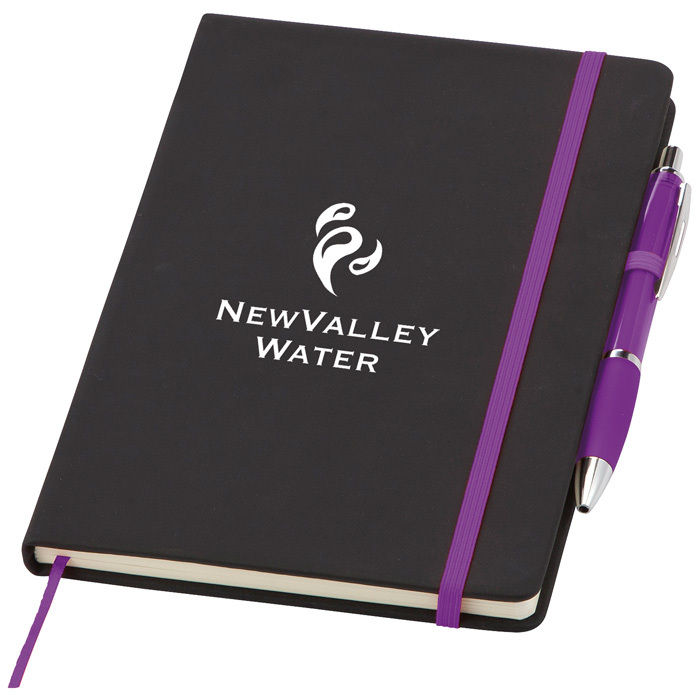 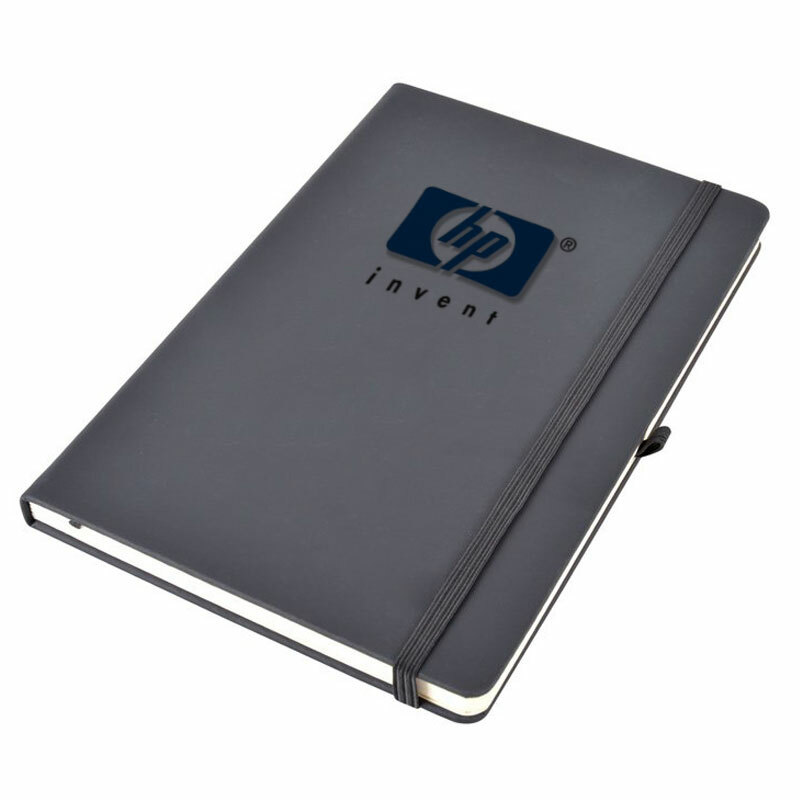 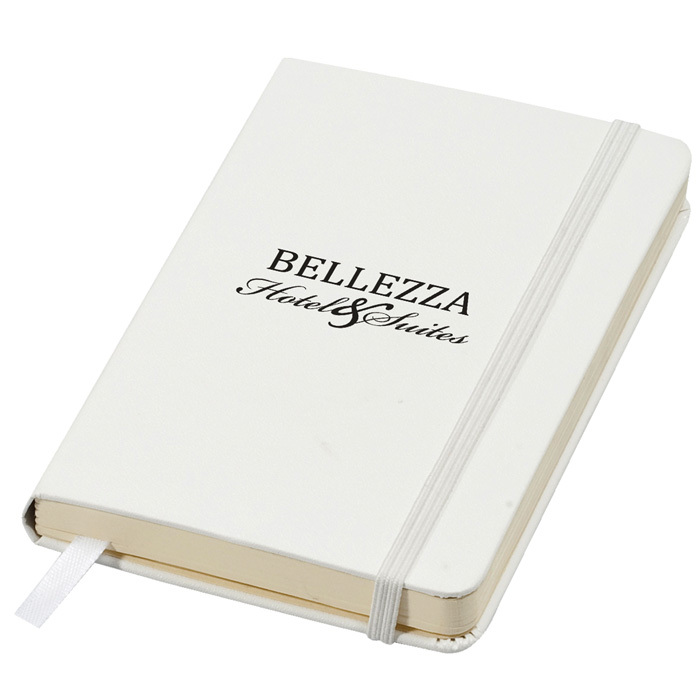 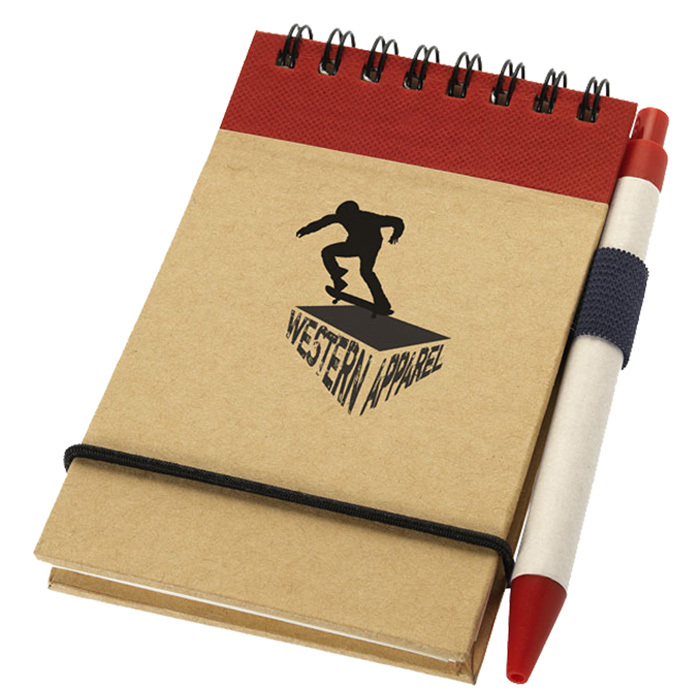 the custom notebooks are great for giveaways at conventions and any other promotional events for your company. 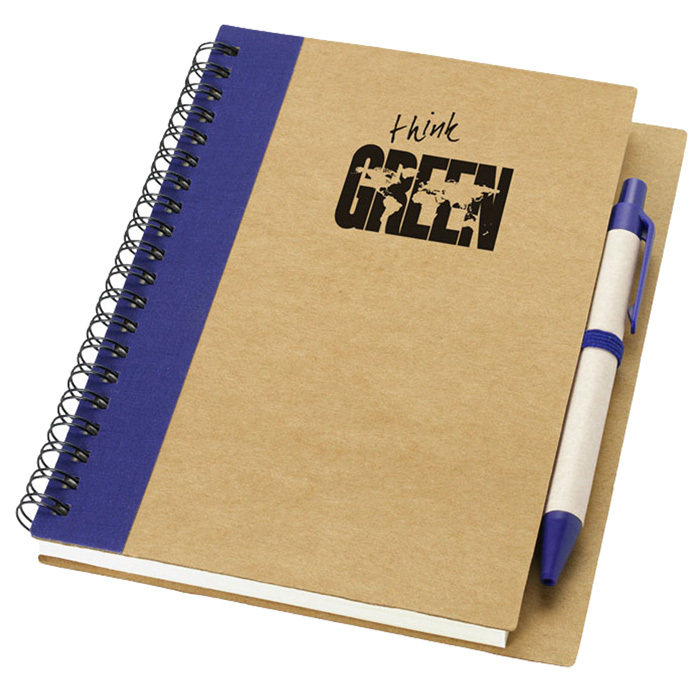 Make these Eco custom notebooks one of the highlights of the night. 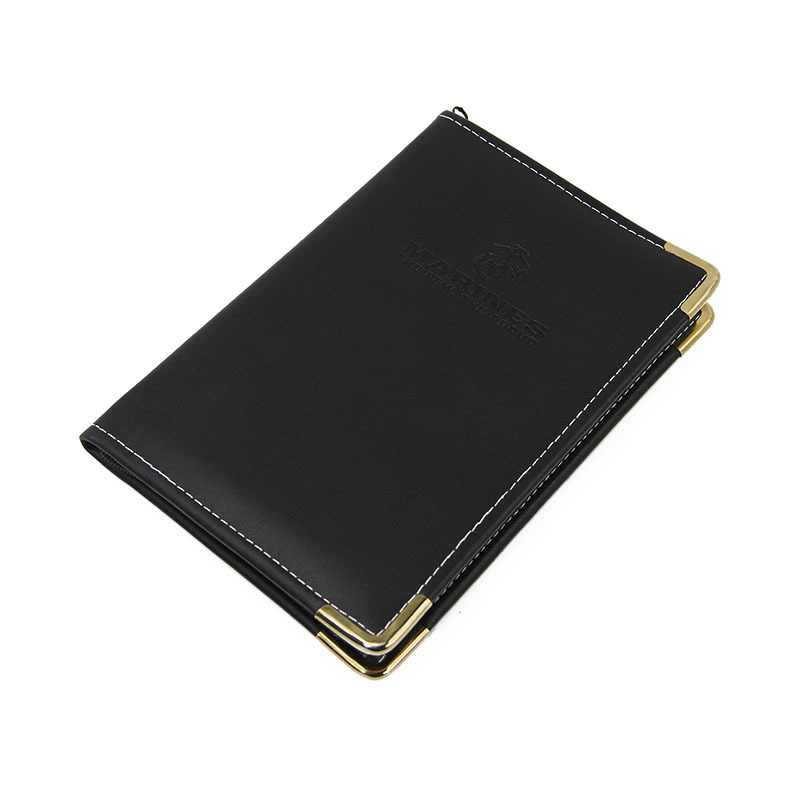 With its high usability and practical applications you are sure to make a lasting impression on your guests. 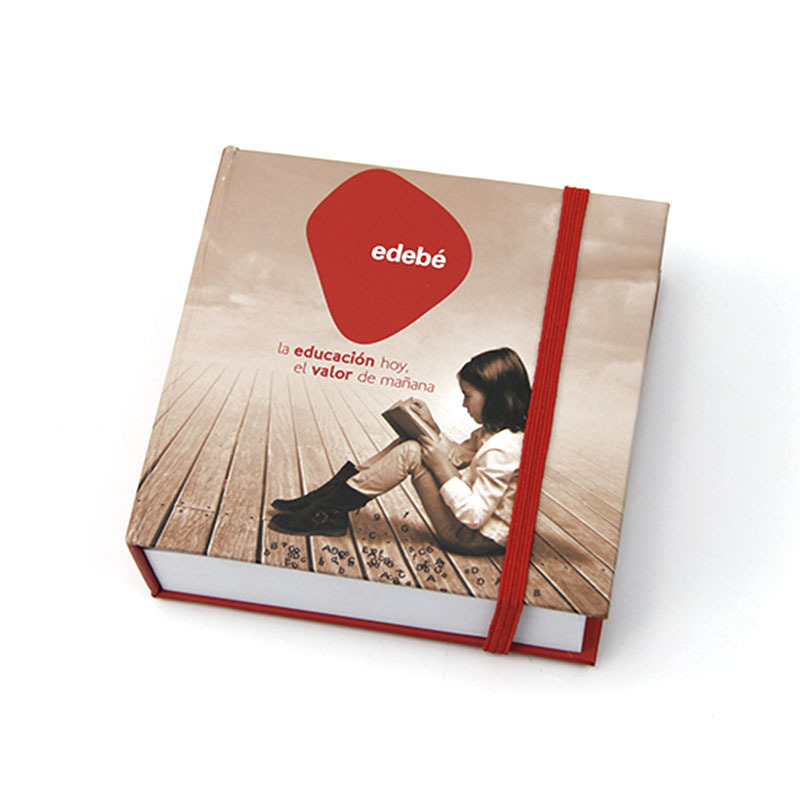 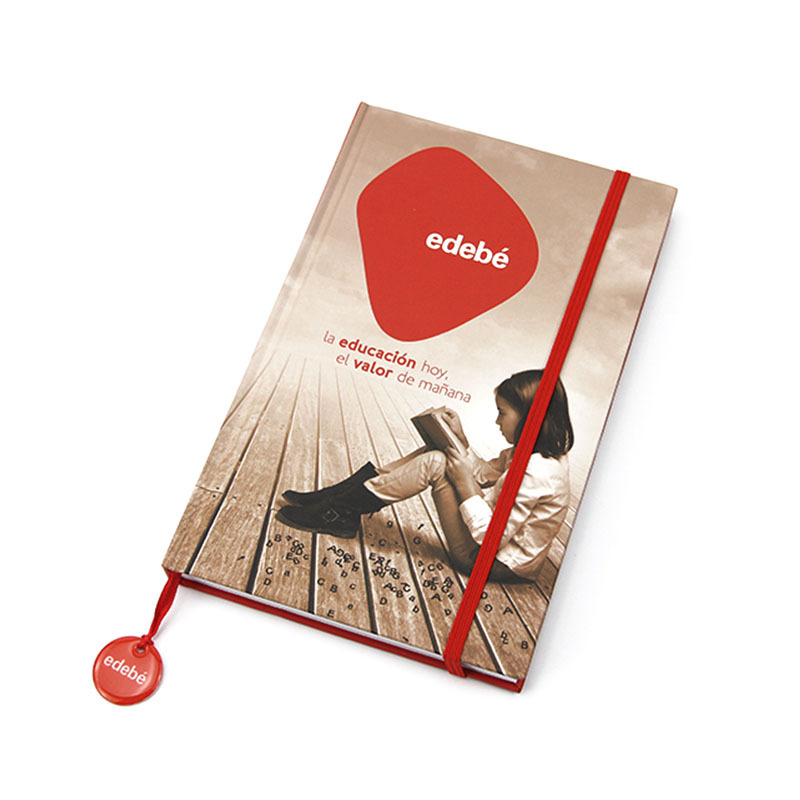 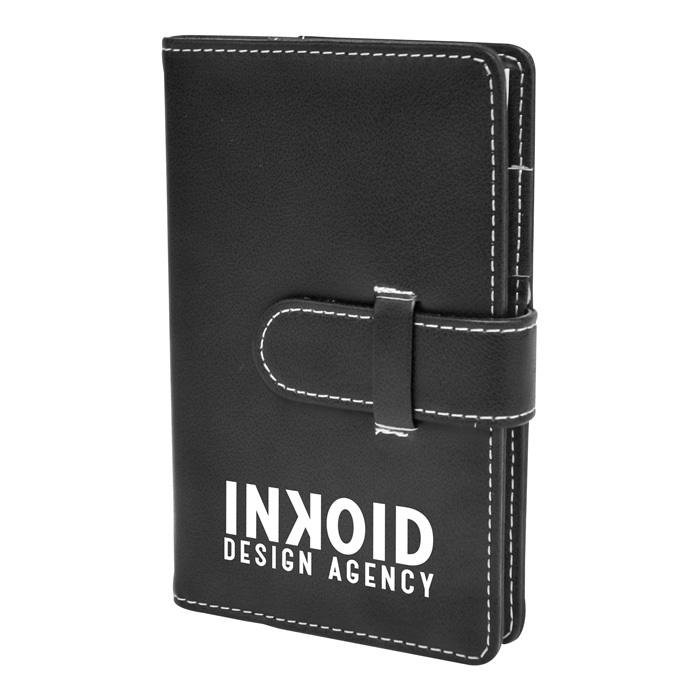 Have customize your promotional notebooks with our graphic team's help to creating your own giveaway gift for your promotions. 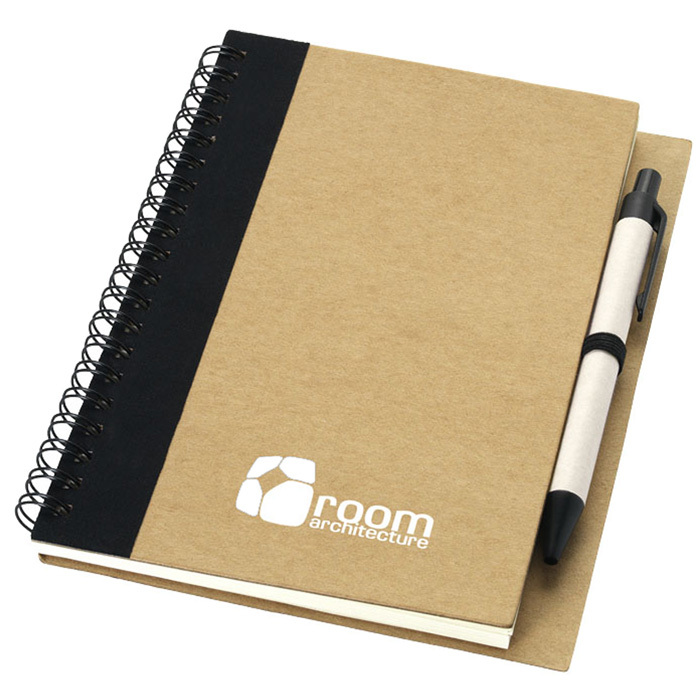 Make the right choice and choose these high quality and affordable products for your events and conventions. 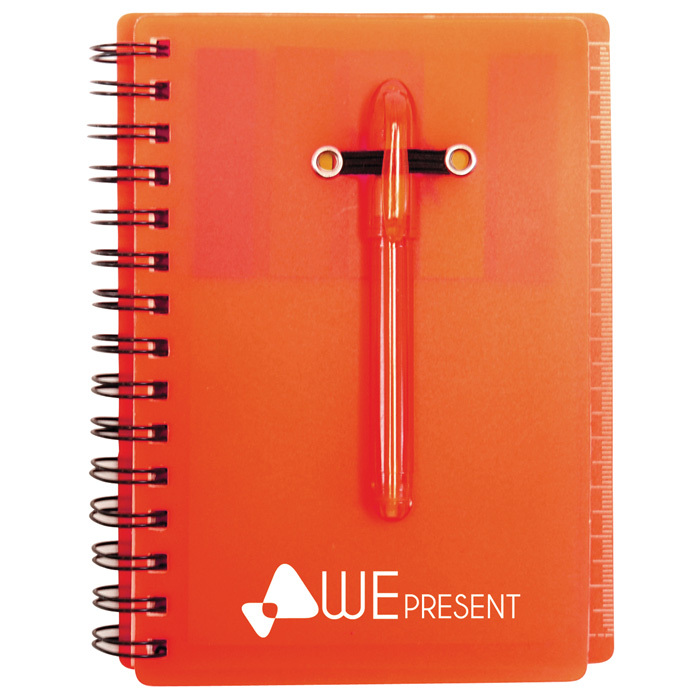 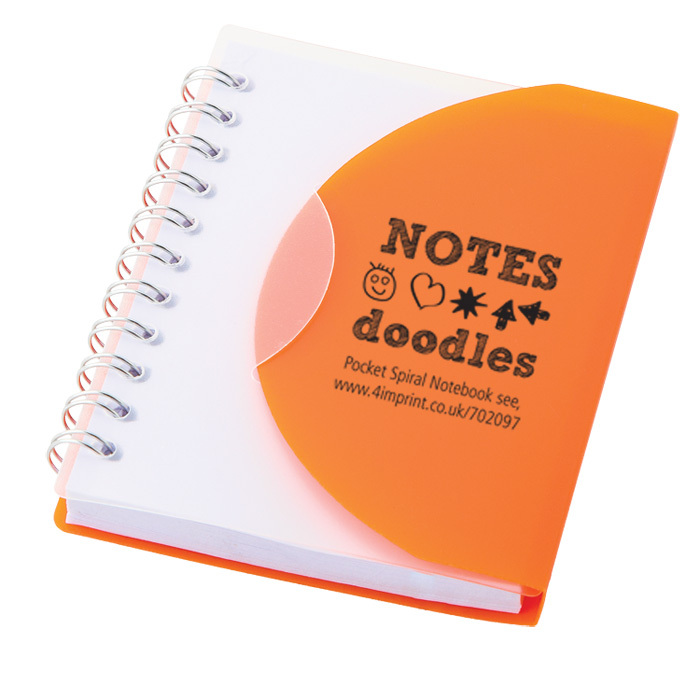 Make sure to give your personal touch to your promotional items and let your clients feel your attention.